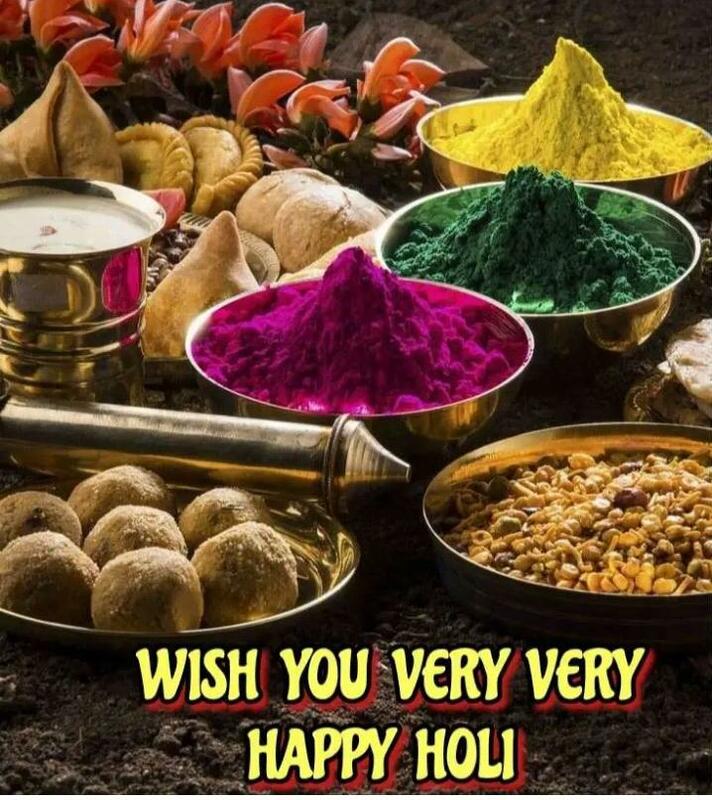 Very happy and Colorful HOLI!! 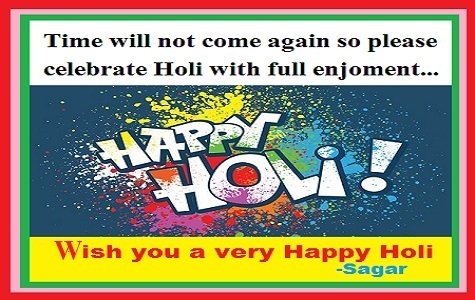 Wish you a very happy and wonderful Holi! Never heard of this festival before, but it sounds exciting. I always love colors.